Here’s a blog of Constitutional Provisions of Indian Parliament for Competitive Exams. 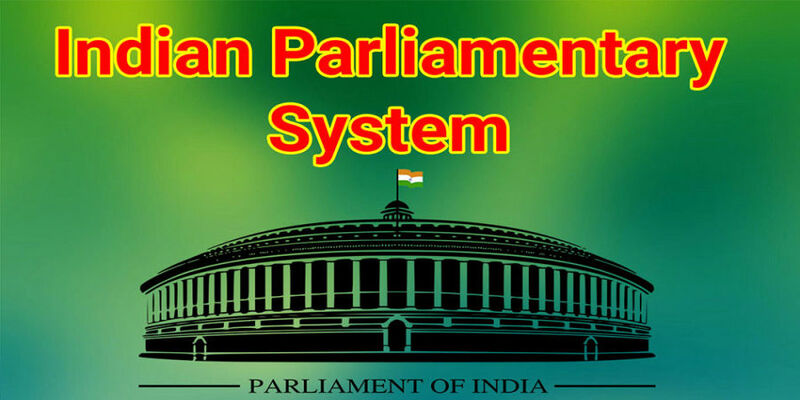 As you know Constitutional Provisions of Indian Parliamentary System is the very useful topic for Competitive Exams as like Functions of Central Government of India. So, Do Practice Function of Indian Parliament and Indian Parliamentary System for Competitive Exams.